According to a recent article from Modern Healthcare, a Riverside nursing home owned by Schlomo Rechnitz was the target of an FBI investigation. The FBI served search warrants at the Alta Vista Healthcare & Wellness Centre late last month, but the agency has not yet commented on the nature of its investigation. Have more issues of nursing home abuse and neglect arisen at facilities in our state? Learning about nursing home abuse and neglect allegations in Southern California can be disconcerting, particularly when you have an elderly loved one who receives care at a nursing home or assisted living facility in our state. If you have concerns about a senior’s safety, you should contact an experienced San Diego nursing home abuse attorney. As a report in the Sacramento Bee emphasizes, the recent investigation into another nursing facility owned by Rechnitz likely will not come as a surprise to many Californians, given that the California attorney general’s office has already filed criminal charges against former top administrators who worked at facilities owned by the Los Angeles-based entrepreneur. 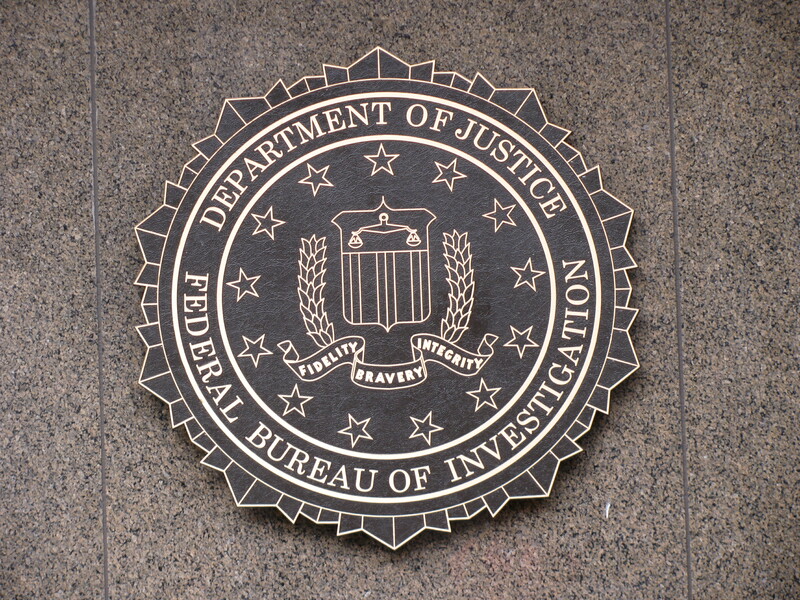 A spokesperson for the FBI, Laura Eimiller, did confirm that “FBI agents executed search warrants seeking evidence in relation to alleged criminal activity at the 99-bed facility in Riverside” that Rechnitz currently owns. While Eimiller could not disclose details of the investigation, she did indicate that FBI agents “took documents” from the facility. She also noted that “patients were not removed or even disturbed” when the raid took place. Some of you might remember that Rechnitz’s California facilities “have been the focus of multiple local, state, and federal probes” in recent months as health officials in our state have begun scrutinizing nursing homes with alleged incidents or nursing home abuse and neglect. 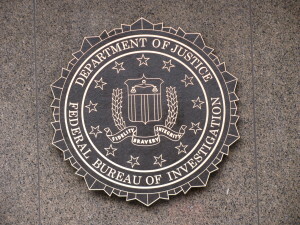 Spokespeople for Rechnitz have underscored that they have no knowledge of the basis for the FBI’s investigation, but that they currently are cooperating. Nursing home abuse and neglect is a serious issue in Southern California. It is important to be aware of the signs and symptoms of abuse, and to reach out to an aggressive San Diego nursing home abuse lawyer if you suspect your elderly loved one has suffered a serious injury. Contact the Walton Law Firm today to learn more about how we can help with your case.